Carrie recliner has an exclusive hidden footrest device allows independent activation, from fully retracted up to the upright position. Featuring two intermediate stops, low and medium. Moreover, the backrest can lock in any desired position. Additionally, there’s an independent headrest with infinite adjustment. 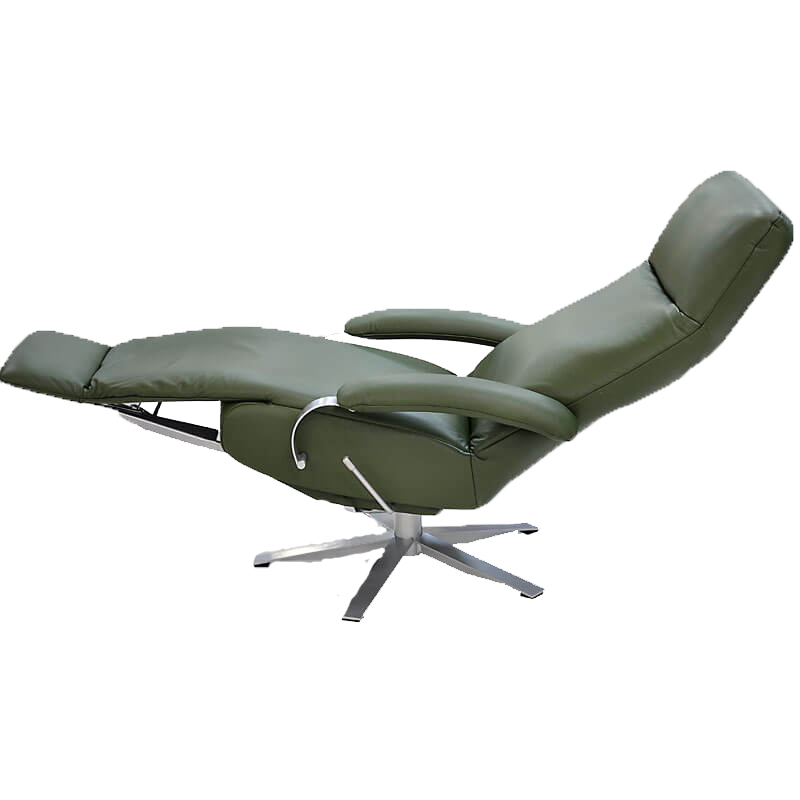 On the other hand, the sliding armrests follow the body movement when reclining. 360º swivel base.